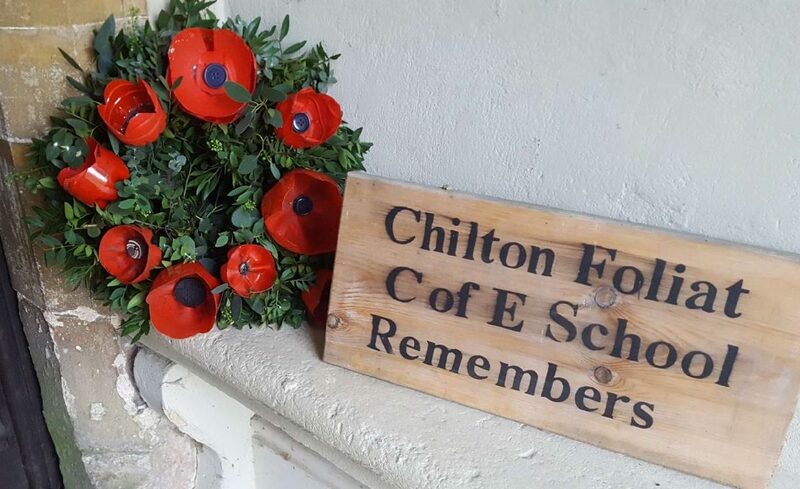 At Chilton Foliat Primary School we honour our educational heritage, supported by a strong Christian ethos. We strive to provide a diverse education that inspires children to develop a thirst for knowledge. This is delivered in a safe, supportive and nurturing environment promoting self-discipline, motivation and excellence in learning. We encourage strong partnerships and positive relationships amongst pupils, parents, carers and the wider community. Underpinning the distinctive Christian ethos of the school lies a values curriculum which give focus to many aspects of life at school. A different Christian value is adopted in each of the six terms. Children and staff discuss and reflect on each value during Collective Worship, circle time and in and around the school on a daily basis. These are also linked with appropriate lectionary readings and other biblical references supported by local clergy, and Open The Book on Fridays. Values are shared with parents through newsletters and a home-school value sheet is taken home providing fun activities for the family alongside topics to stimulate discussion and reflection on that value beyond the school. We believe incorporating these values help to encourage our children to gain self-esteem and self-worth, they become more willing to get involved with decision-making, they become more engaged with the school and they learn better self-control through thinking more intelligently. Relationships improve, with people in the school valuing each other, gaining a better understanding of themselves and the world around them, and providing an additional tool to resolve disagreements. When we actively engage with values we start to understand their implications for making choices about our attitudes and responses. A Values-based approach encourages reflective and inspirational attributes and attitudes. These can be nurtured to help people discover the very best of themselves, which enables them to be good citizens and prepare them for the life of work. It equips children with social capacities that help them work with, and relate to others effectively. It provides them with the self-esteem and confidence to explore and develop their full potential. Although we explore a different Value each term, we frequently return to those we have discussed previously. Values have become an embedded part of our Christian Distinctiveness especially within the vocabulary and actions of both staff and children. PSHE is promoted through Circle Times, using SEAL resources and opportunities for pupils to talk about and share ideas and feelings. Children across the school are given a voice through the School’s Council and through class agreements on Golden Rules. Please click here to see our School Rules. These were developed by the school council in the academic year 2017/2018. They are displayed round the school and are regularly referred to by pupils and teachers.